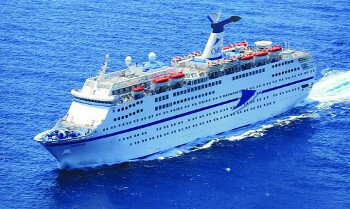 Magellan predominantly spends her days cruising the seas and passages of northern and western Europe. Take a quick city cruise hopper up to six nights, a seven to 13 night escape, or a longer adventure of up to 30 nights. 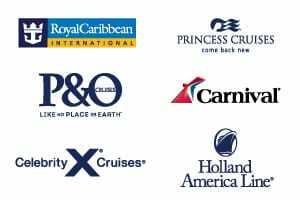 There are also a small number of cruises that venture out of Europe and head to South America and the Caribbean. 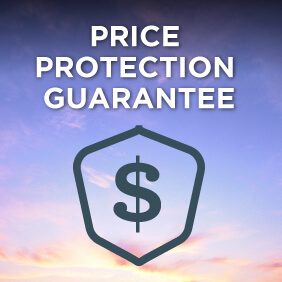 View all Magellan cruises or view more options for Cruise & Maritime Voyages. Cruise & Maritime Voyages ships have some great entertainment on board, from show teams to pianists to disco. Why not start your evening with a pre-dinner drink and enjoy some of your favourite melodies? Our resident musicians invite you to sit back, relax and enjoy conversation with new friends about another wonderful day ashore. Her wide range of public facilities include the impressive Waldorf and Kensington Restaurants offering two sitting dining or the more informal Bistro. There are comfortable lounge areas throughout including the two-tier theatre style Show Lounge, and a wide range of other amenities. Out on deck, there are two swimming pools, three whirlpools and expansive deck areas.